Congratulations!! I know you will love living in the (wild) west. 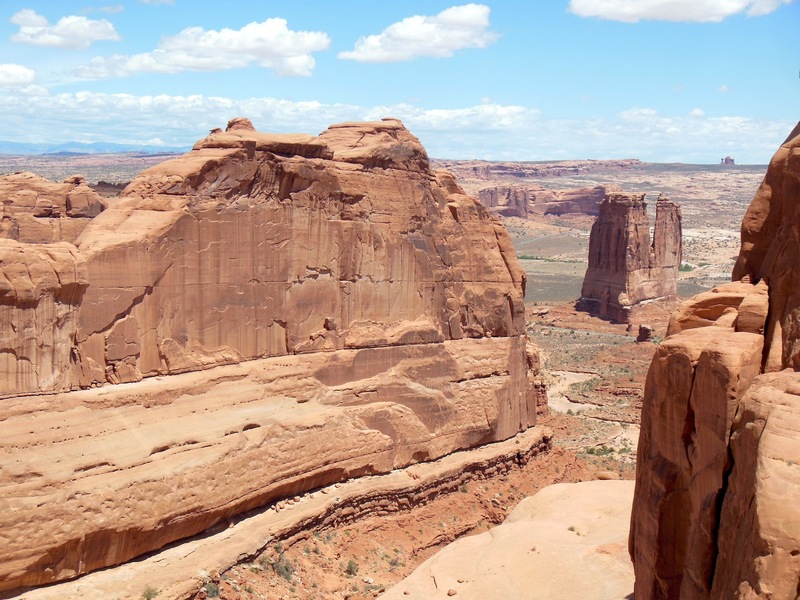 I’m sure I don’t have to tell you that there is lots to do just in Utah for the outdoor enthusiast, but the abundance of National Parks and Monuments are quite a draw, too. Oh yeah, that little thing called “residency”! Good luck!! Have fun! Thank you! There are so many national parks to visit, it’s hard to know which to visit first! (I hope to get in a bit of outdoor time when I first move out there before I have to really buckle down for residency.). All my top picks for residency were places where I could use whatever (limited) free time I have in beautiful natural places. Carla from CFNH here. Congratulations! I love your blogs and learn so much from your experiences. Best of luck in Utah and your residency. Thank you! I’d love to make it back up to NH before I head west. If I do, I’ll make sure to drop in! Greetings from St George, Utah. Utah is a great school to go to. They are doing a number of innovative things. Thank you! I’m really excited to be continuing my training there, and to be moving to Utah!